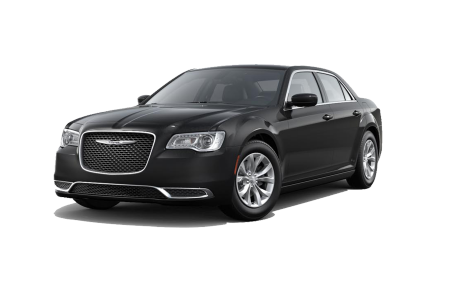 Find a new Chrysler 300 at your local Chicago, IL Chrysler dealership. 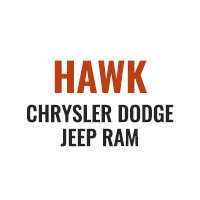 Overview At Hawk Chrysler Dodge Jeep, we carry a wide selection of Chrysler vehicles near Chicago, Illinois. One of our dealership’s most popular models is the luxurious Chrysler 300. 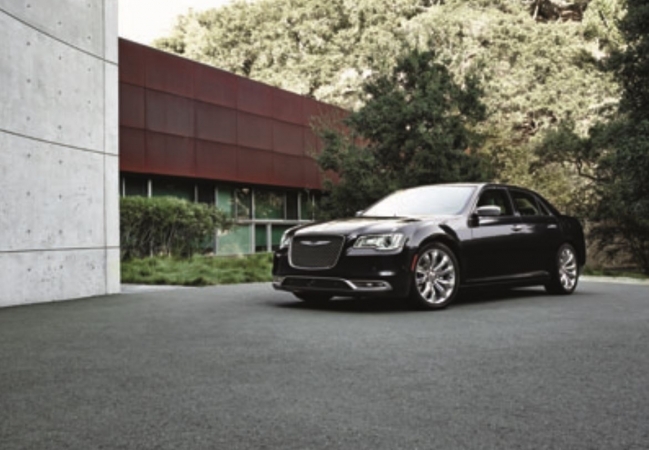 As Chrysler’s flagship vehicle, the feature-packed Chrysler 300 is built with superior craftsmanship and materials. With an impressive highway fuel economy and standard leather trim on all models, the new Chrysler 300 is the perfect combination of practical efficiency and awe-inspiring luxury. Why Us? At Hawk Chrysler Dodge Jeep, our knowledgeable sales staff will help you select from the wide range of models and specifications available at our Chrysler dealership. Once you’ve selected the car of your dreams, you will be in good hands with our dedicated auto finance department and vehicle service team. Visit Hawk Chrysler Dodge Jeep near Chicago, IL to test drive the new Chrysler 300 today. 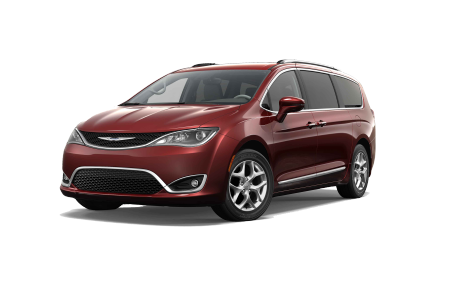 Don’t forget to also bring your Chrysler around for after-care and maintenance. With regular maintenance and vehicle repairs, our trusted car technicians will make sure your vehicle stays in great condition for years to come. We perform routine maintenance like battery replacements and brake inspections, or more serious, heavy-duty work. Stop by our automotive service department near Chicago, Illinois to experience quality and quick auto service.